Marcus is a single dad to five-year old Lily. 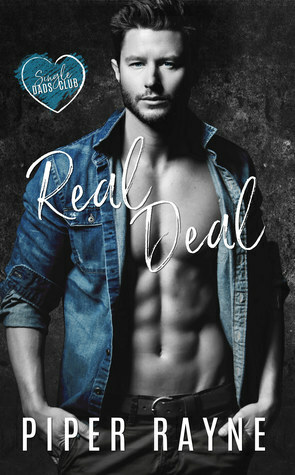 He signs her up for summer camp and runs into Caterina Santora, a woman who hit on him when she was 18 and he turned down in a rather cruel manner. He’s found that Cat is all grown up and quite beautiful. But his daughter comes first. Cat comes from money, but she’s an artist, and determined to make it on her own. She signs up at the camp as a way to get kids interested in art. She is Lily’s counselor, and of course, she remembers Marcus, but pretends that she doesn’t.